The facilities include 2 basketball courts, dormitories, swimming pool, Dining area, gym and more. Giannakis Academy 2018 will also take place at the facilities of Athens College in Psychiko, Athens, Greece. 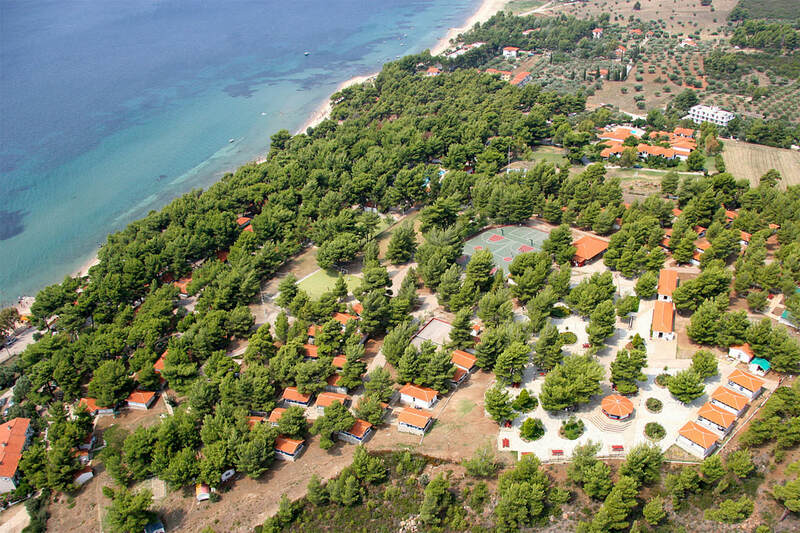 In an amazing natural scenery, very close to the airport and the city center of Athens, Athens College Campus offers one of the best sport facilities in Greece. 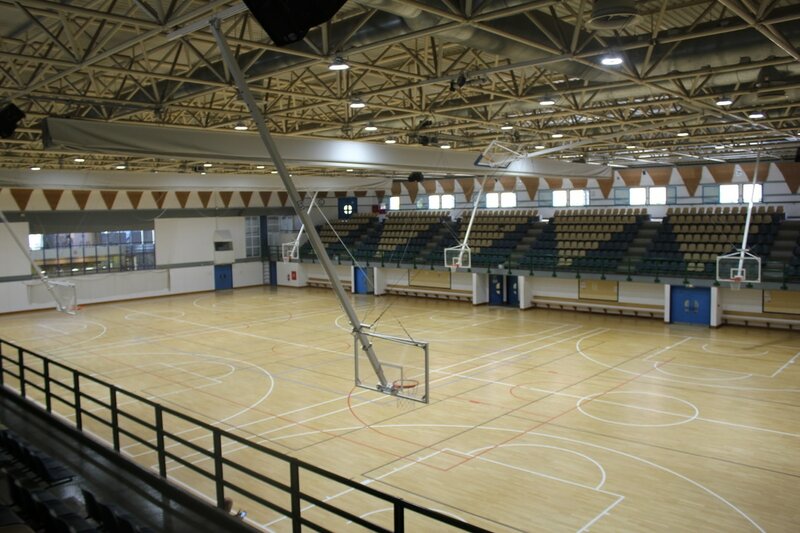 ​All sessions of the Giannakis Academy will take place in the indoor basketball courts. The Sports hall is Air Conditioned and feature hardwood flooring. The facilities include 3 indoor basketball courts, indoor swimming pool, track and field, tennis courts, 15 outdoor basketball courts, football field and much more. Please note that arrangments for acommodation and meals have to be made. One of our team members will be able to assist you.